CHICAGO (April 8, 2016) – 1871 joined Best Fit Analytics Workshop today to launch the new Best Fit Analytics workshop series at 1871. Best Fit Analytics Workshop educates students on analytical methodologies and technologies to obtain insights from data, and will operate at 1871 throughout the year during evenings and weekends. Best Fit Analytics Workshop offers weekend and evening courses for adults interested in learning more about data science. The organization introduces students to data science in a beginner-friendly, classroom setting that teaches a working knowledge of introductory data science skills. In addition, Best Fit Analytics Workshop works to build a community of knowledgeable instructors and engaged students who are committed to sharing knowledge, best practices and opportunities. 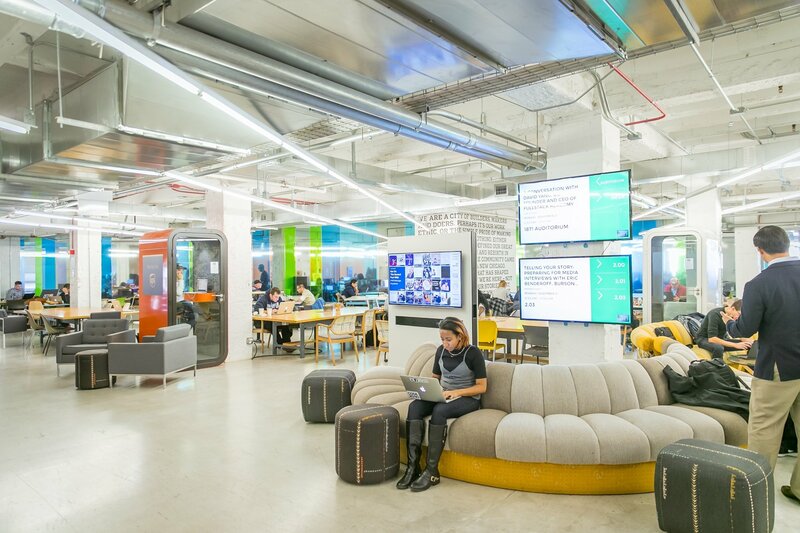 1871 hosts a number of educational programs around coding, design, business development, data analytics, and cybersecurity for the benefit of its member companies and the wider Chicago community. The education of individuals from outside of the technology community and their subsequent placement into stable jobs in growing fields is a key component of 1871’s ongoing work to increase inclusiveness and access to its community. 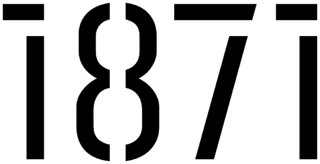 To see a full list of the courses offered at 1871, please visit http://www.1871.com/edu. The first Best Fit Analytics Workshop covers the data science industry, R basics, linear and logistic regression, and classification trees. This course will take place at 1871 on Saturday, April 16 and Sunday, April 17 from 9:00am to 5:00pm. For more information and to register, visit http://www.bestfitanalyticsworkshop.com.